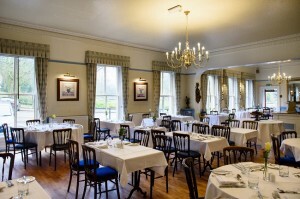 The Old Hall Hotel, in Buxton is reputed to be the oldest hotel in England. 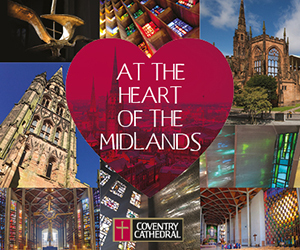 With a rich history that dates back thousands of years and includes some notable guests including Mary Queen of Scots herself. 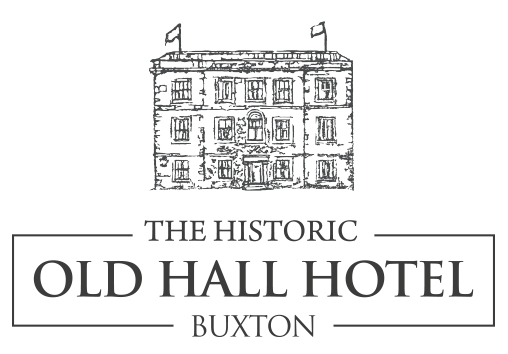 The Old Hall Hotel now stands as one of the spa town of Buxton’s most popular places to stay, nestled deep in the heart of the Peak District. Situated directly opposite the beautiful Pavilion Gardens and the famous Buxton Opera House, the hotel is an ideal venue for a group or tour. 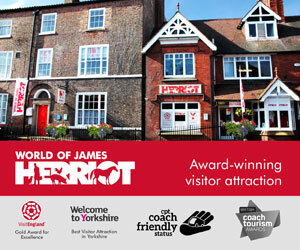 With a delicious English Breakfast and first class hospitality, you can be sure that you’ll be made very welcome. The hotel has 35 bedrooms, each individually furnished in keeping with the age and style of the building with all the modern facilities you’d expect including en-suite bathroom, hairdryer, telephone, satellite TV and free wifi. 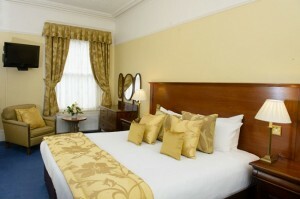 All bedrooms are non-smoking and there is lift access to all floors. We offer group rates as well as special interest breaks including theatre breaks, walking breaks, golf packages and discounted Chatsworth House tickets. 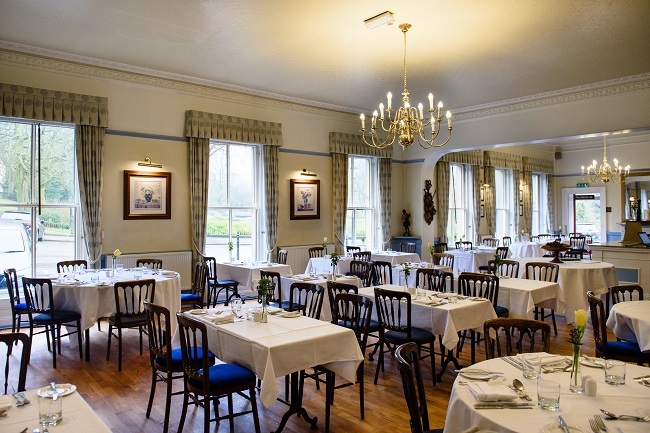 The hotel restaurant offers stylish surroundings and the wine bar retains delightful informality with a contemporary feel and the hotel serves food and drinks all day. 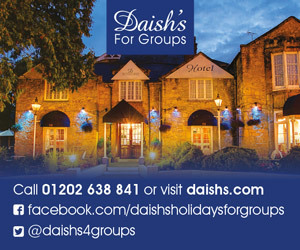 Group requirements are catered for with careful planning and flexibility at The Old Hall Hotel. There’s nothing packaged about our service. Everyone will receive the utmost care and attention from our experienced staff. 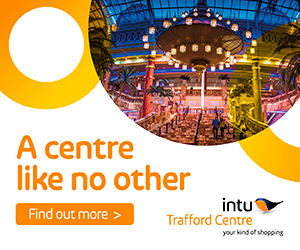 The team can help arrange a group booking at the hotel, from planning menus, schedules, bedroom allocations and room hire, right up to organised trips. 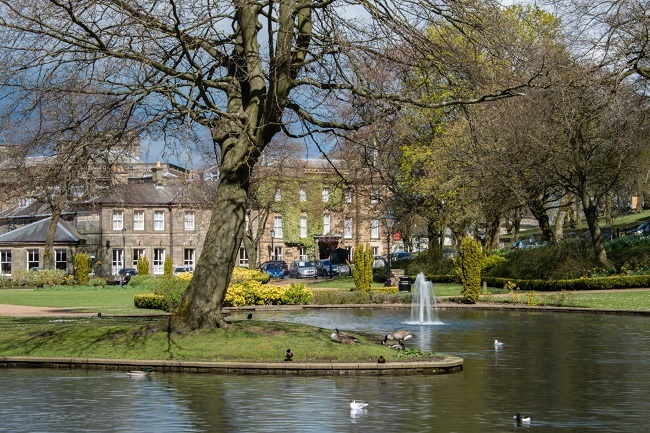 Buxton is home to some magnificent architecture including the Grade II listed Devonshire Dome, Pavilion Gardens, Buxton Opera House and the Cavendish Arcade which is filled with unique, independent shops. 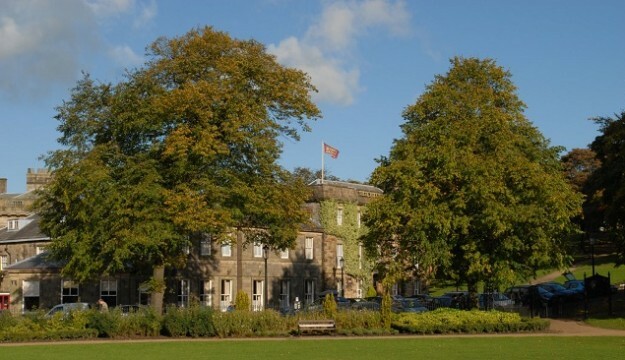 Itself steeped in history, the hotel has a rich vein of stately homes in the area including Chatsworth House, Haddon Hall and Hardwick Hall. 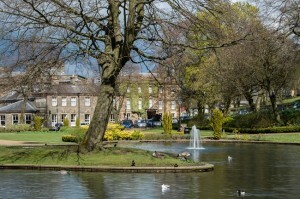 You can also visit Bakewell for its famous tarts and puddings, Castleton for the Blue John and Speedwell Caverns, Eyam which is the site of the bubonic plague and Hathersage where Little John is buried.